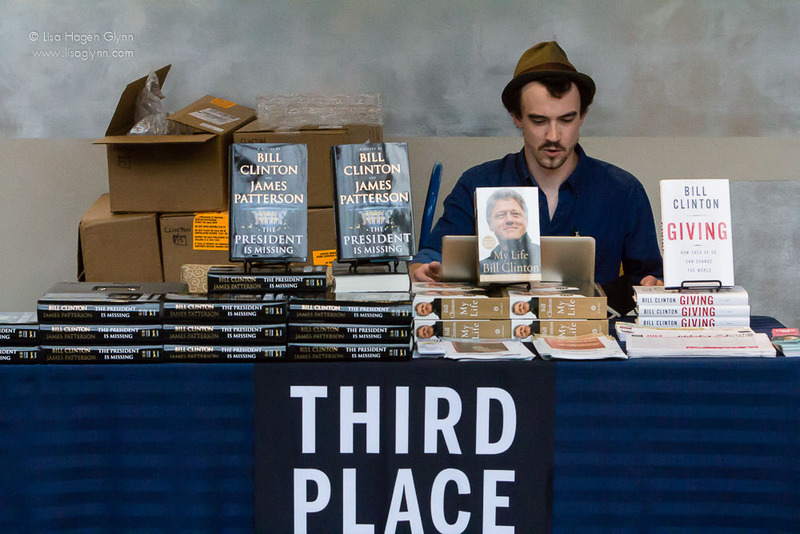 Former President Bill Clinton visited Seattle on June 30th to promote his best-selling novel The President is Missing, a White House thriller co-authored with popular writer James Patterson. In the fictional story, President Jonathan Lincoln Duncan eludes the Secret Service to thwart a cyber-terror attack. 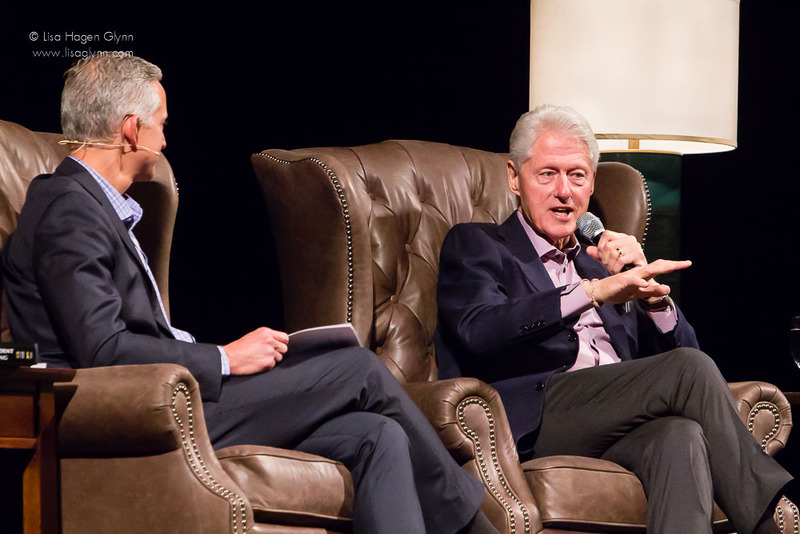 Clinton was interviewed by his former aide Kris Engskov, now an Executive Vice President at Starbucks, in a living-room style discussion. 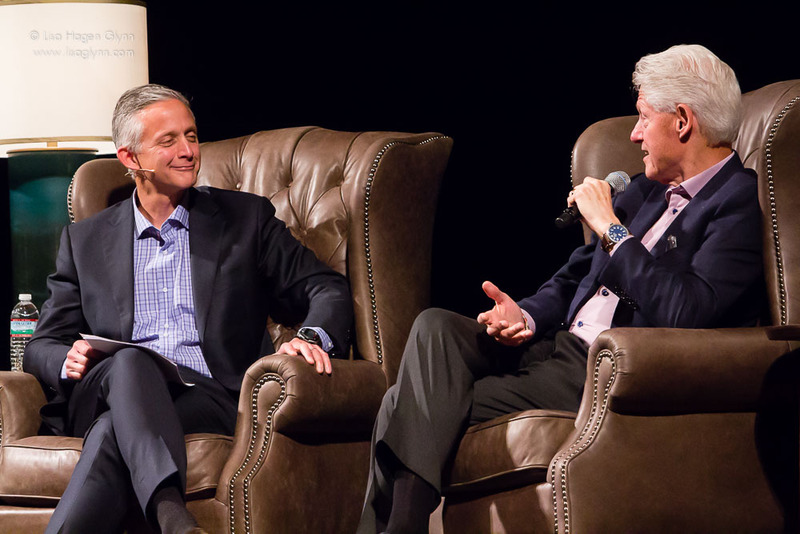 Clinton was as much a storyteller as an interviewee. He said he prefers storytelling to persuasion by “beating people over the head with facts and assertions,” and attributed his own penchant for it to his rural upbringing, which afforded little formal entertainment except for a small-town movie theater and an occasional square dance. 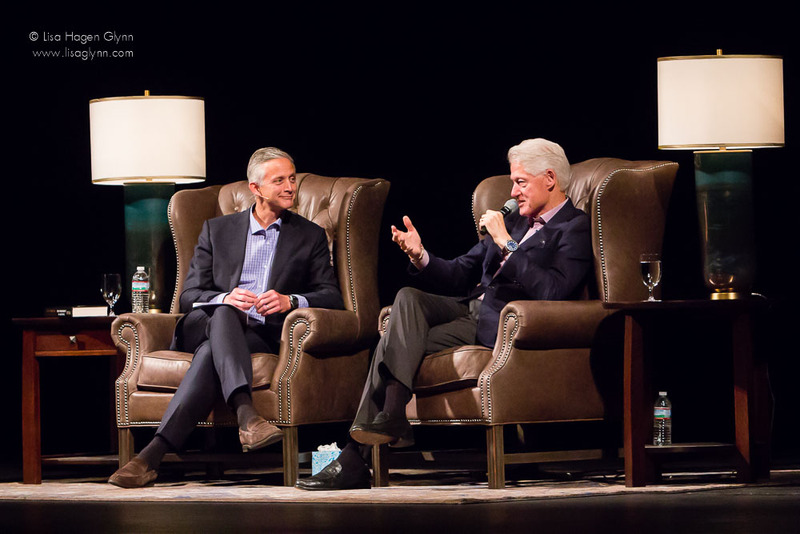 Engskov pitched mostly softballs—it was, after all, a book tour and not a debate – but Clinton did take several opportunities to speak from the heart about Hillary, Chelsea, and his two grandchildren. 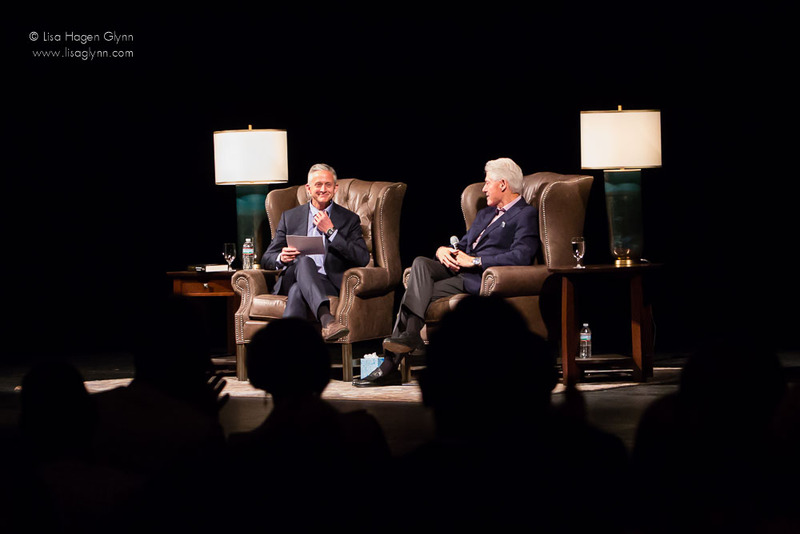 Clinton peppered in previews of the novel as he reminisced about his time in office, his endearing friendship with George Bush Sr., and the distinctions between a $15 and $30 bottle of vodka. The former president called for national unity instead of polarization. Although not strictly apolitical, Clinton was largely diplomatic about criticizing the current administration directly. 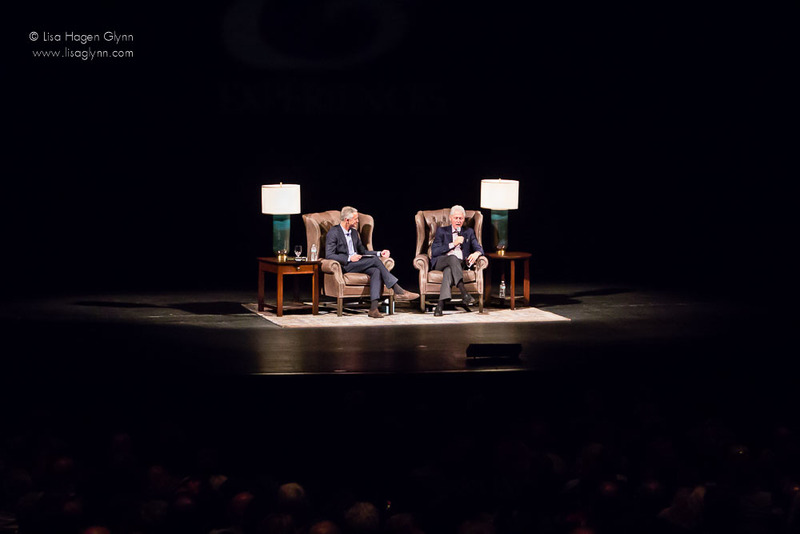 The exception was a punch line of “Back then, you couldn’t just tell an outright lie and get away with it,” which was met with wild applause. Clinton closed with a message of optimism for the country: “This is not a time of despair. This is a time for citizen activism. 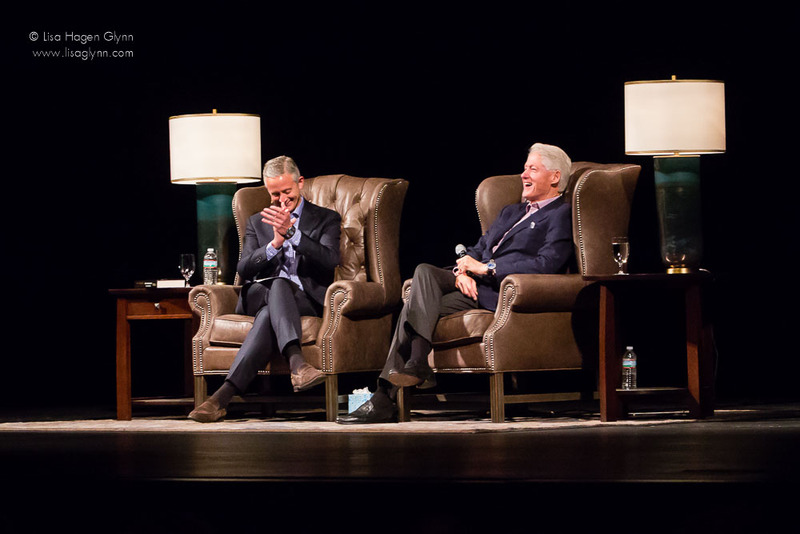 . . We’re gonna be all right if you just show up and stand up.” Inside, the audience offered Clinton standing ovations both before and after the show. Ticketholders and passersby lined the exit to catch cellphone videos and shout admirations of the 42nd president. 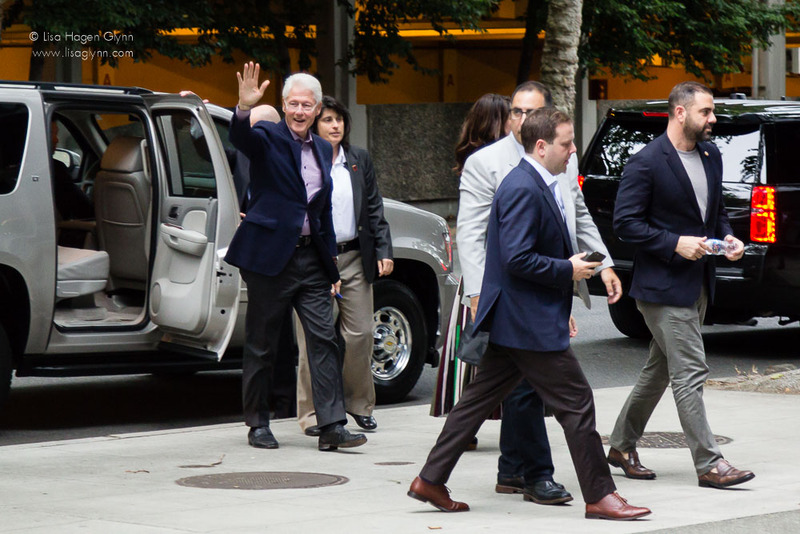 Clinton greeted the public with a just-folks genuineness, much like he used to do during his famous morning jogs on the National Mall, as he was ushered into one of several SUVs. This entry was tagged bill clinton, clinton presidential library and museum, james patterson, kris engskov, lisa hagen glynn, the president is missing. Bookmark the permalink.